← Should POPs be mixed with Heparin? 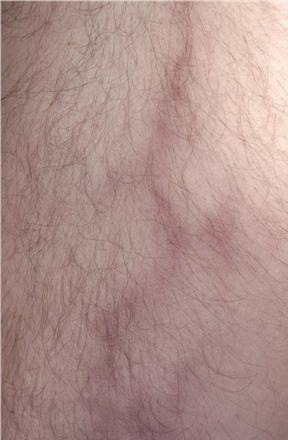 This entry was posted in Ambulatory care and tagged anticoagulation, dvt, thrombophlebitis. Bookmark the permalink.